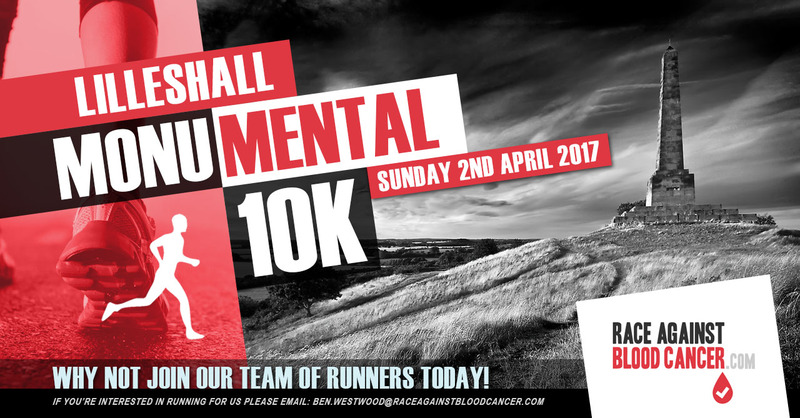 On Sunday 2nd April 2017 Race Against Blood Cancer will have several runners taking part in the Lilleshall Monumental 10K run to raise valuable funds to further our cause. 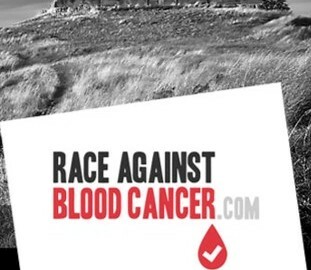 Even more importantly we plan to run a donor drive on the day in aid of the #Match4Khaleel campaign, which is an ongoing pursuit to find a lifesaving stem cell donor match for 12-year-old Khaleel from Telford. 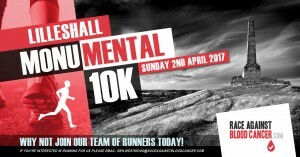 For anyone interested in taking part in the event, it’s worth noting that the course is arguably Shropshire’s most scenic multi-terrain 10K, which is set in a rural village just outside Newport and is now in its 8th year. The course is mainly off road and with the kind permission of private landowners, it takes in woodland and tracks, passing several historic landmarks.